Magnificent south facing 2 bedroom 2 bathroom penthouse on the prestigious Roda golf resort close to the glorious beaches of the Mar Menor and the airport at San Javier, South facing with large secluded roof terrace, the interior boasts fitted kitchen, spacious lounge and dining area, 2 double bedrooms both with fitted wardrobes, the master with en suite facilities, a further family bathroom, hot and cold heating throughout and full central heating. Private underground parking with storage room complete the specifications of this competitively priced property. 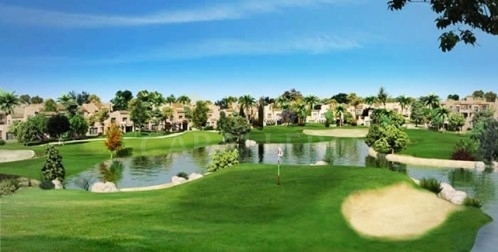 The Resort offers excellent golf courses and other services such as restaurant, gym, tennis and paddle. It also has private security 24 hours . 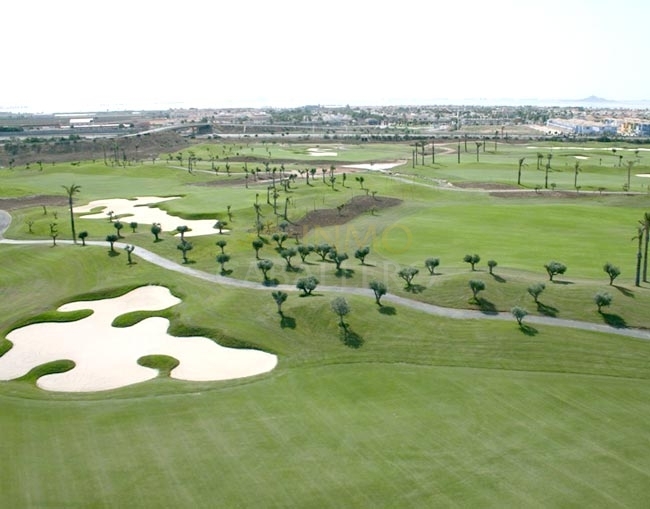 Its magnificent location provides access two minute drive to the highway, the beaches of the Mar Menor and the center of Los Alcázares.